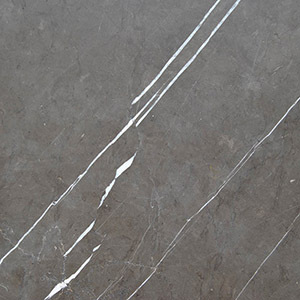 Classic is an aged finish of marble and natural stone developed by TINO after decades of research in which the natural stone is subjected to a mechanical aging process, through the use of water and sand, to give it the appearance of a product that has been altered by the passing of time. 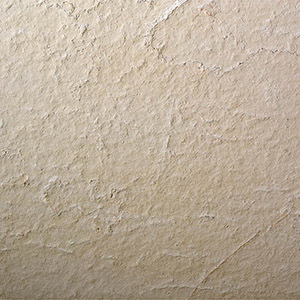 Classic's appearance reflects this feeling of aged stone, with a natural surface shine and uniform edges. 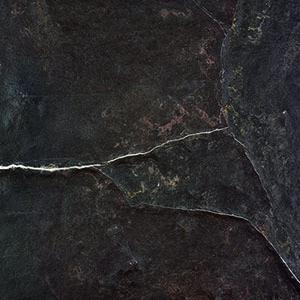 The past, present and future show in the inalterable memory of this deeply intense finish, developed through a completely mechanic erosion process. 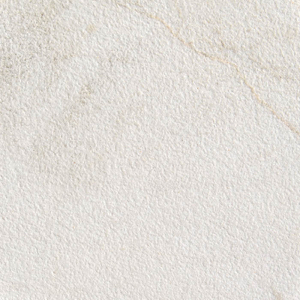 The unique aging process of the Classic finish can be applied to four of our highest quality marbles: Travertine Classic, Crema Bianco, Macael White and Ebano Black, and is available in three textures: Forum, Antico and Domus. The result is always an exceptional product with an elegant appearance that reflects the random hand of time, perfect for any environment that requires a rustic feel. Only TINO can offer Classic, guaranteeing its exclusivity. Classic is a product created after years of research, with the use of additives and products patented by our company. 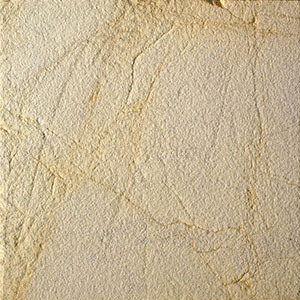 Classic can be used with any of our Natural Stone’s colours and textures. The possibilities are endless. The Classic finish can be applied onto our Travertine Classic, Crema Bianco, Macael White and Ebano Black natural stones. Tino Classic offers a different solution for any design. 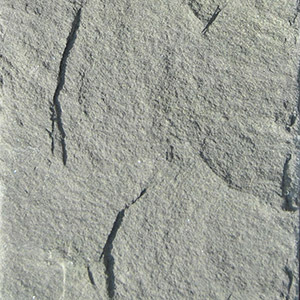 This is a completely natural product, and thus the stone base is not altered. Stone is the most recommended product for construction, according to LEED rating. 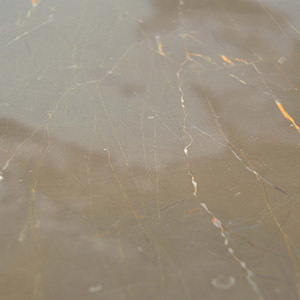 Natural stone is a recyclable product.